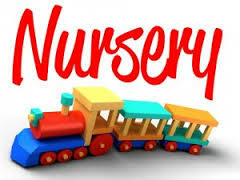 Nursery is provided for all services. The nursery is located in the Kidz Crossing building right next door to auditorium. Our professional staff will care for you little one while you worship. All Children's ministry workers undergo a background check.